Beautiful Young Woman Applying Liquid Foundation With Brush... Stock Photo, Picture And Royalty Free Image. Image 49211513. 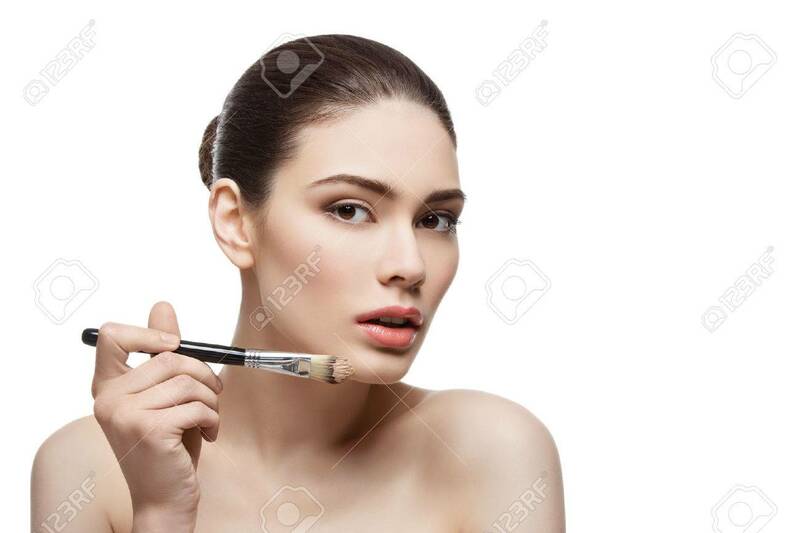 Stock Photo - Beautiful young woman applying liquid foundation with brush. Isolated over white background. Copy space. Beautiful young woman applying liquid foundation with brush. Isolated over white background. Copy space.